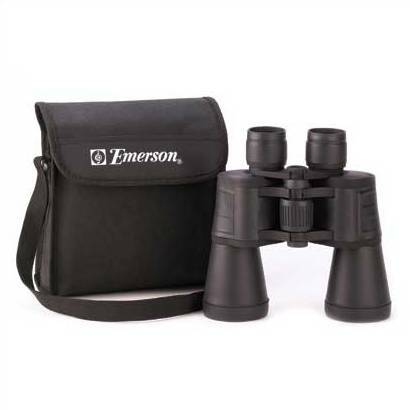 Emerson® presents these magnificent magnifiers that allow you to see faraway objects at the incredible power of up to seven times that of the naked human eye! 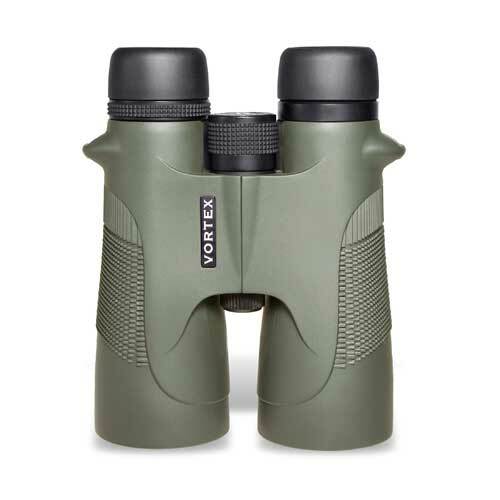 Value and performance in quality optics-Vortex 10X50 Binoculars boast the largest field-of-view in its class! Rugged rubber armor provides a sure, nonslip grip & durability. 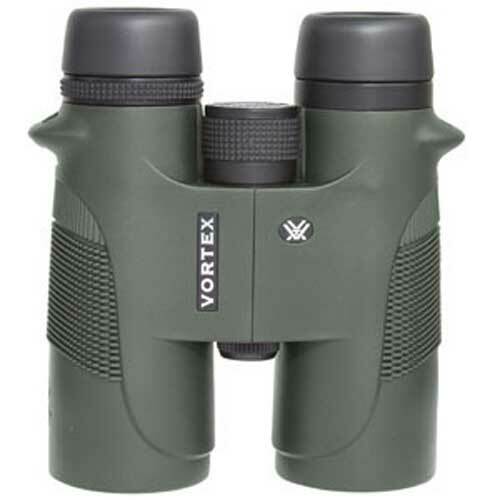 Dimensions: 6.8" x 5.6" x 6.8"
Value and performance in quality optics-Vortex did it with mirrors. 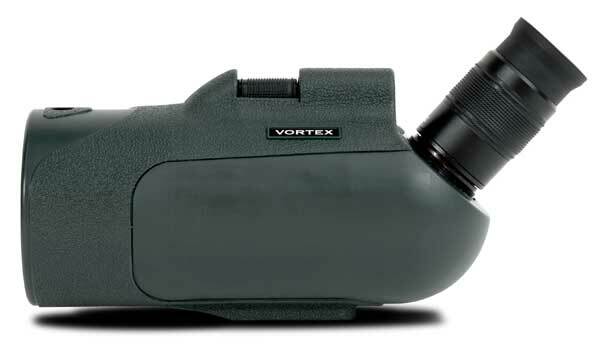 The unique optical mirror in their reflector-style lens system packs big scope magnification and brightness into an ultra-compact chassis. Dimensions: 10.2" x 4.5" x 6"